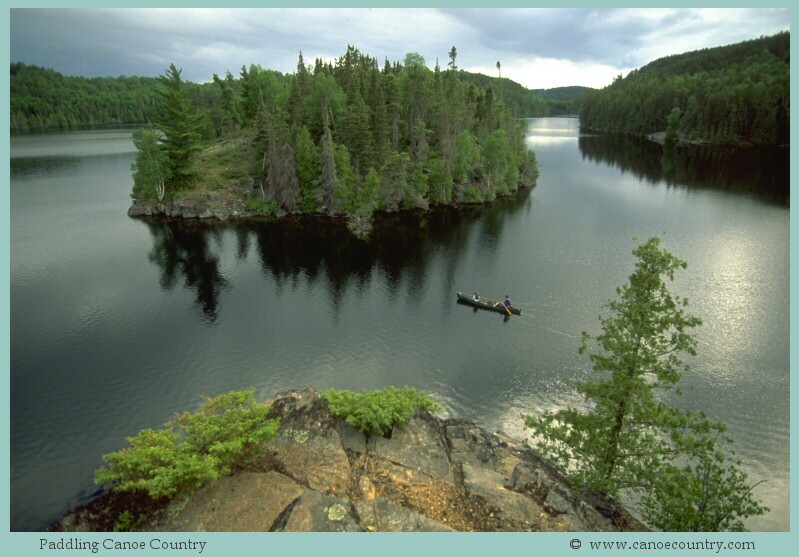 This morning I start a four-day canoe trip in the Boundary Water Canoe Area Wilderness with my son and nine other men from Resurrection Lutheran Church. It will be journey not only through the beautiful wilderness of northern Minnesota, but also a spiritual journey into the wonder of God’s grace. The image of journey or pilgrimage has deep roots in the Christian tradition. A person starts in one place, travels to another, and then returns to the starting point. The person make look the same, but the journey has transformed him or her. The Biblical narrative is filled with journey stories from Abraham and Sarah to the Exile in Babylon. The life of Jesus is primarily a journey. Each Gospel records how Jesus’ ministry begins in northern Galilee but eventually he heads south to Jerusalem to the cross and empty tomb. The Gospel of Luke perhaps takes this image most seriously. Mary travels through the hill country to visit her cousin Elizabeth after the angel Gabriel’s visit (Luke 1:39). Mary and Joseph go to Bethlehem for Jesus’ birth and then to the temple in Jerusalem for his dedication (Luke 2). As a boy Jesus makes the pilgrimage to the Passover Festival in Jerusalem where he is lost for three days. (An excellent post on this story here). I do not know how or where God will encounter our two canoe groups, but I am confident that through the journey, the Spirit of God will be working to transform us into his glorious image. I’ll let you know when we return. Lord Jesus, may we walk, canoe, run, move, dance, play, work, serve with you today. This entry was posted in Bible, Body Mind Spirit, Jesus, Resurrection Lutheran Church, Uncategorized and tagged BWCA, canoe, Luke, spiritual journey on July 20, 2012 by Pastor John Keller.